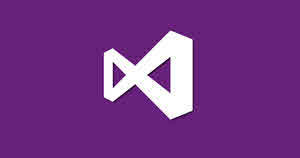 Visual Studio 2015 Error: "WixAttachedContainer - The system cannot find the file specified"
You may face the error WixAttachedContainer - The system cannot find the file specified when you run Visual Studio 2015 installer from the Control Panel in maintenance mode by clicking the Modify/Repair option. Today in this post, we will discuss the cause behind this issue and how to resolve it. Continue reading to know more. If you launch the Visual Studio 2015 Installer in maintenance mode and if all the required setup files are not available on that machine, you may encounter this error with the following error message WixAttachedContainer - The system cannot find the file specified. This is an indicator that the initial installation was interrupted before completion. If you encountered this issue, please download the latest Visual Studio 2015 installer, based on the currently installed edition of Visual Studio 2015. Once downloaded, run the new installer. It may start into the maintenance mode or proceed to the fresh installation mode. In case the downloaded installer starts into maintenance mode, simply click the Repair button to perform a repair action. In case the downloaded installer starts into new installation mode, click the Default radio button to perform a default installation, or click the Custom radio button to choose the additional feature(s) that you want to install. 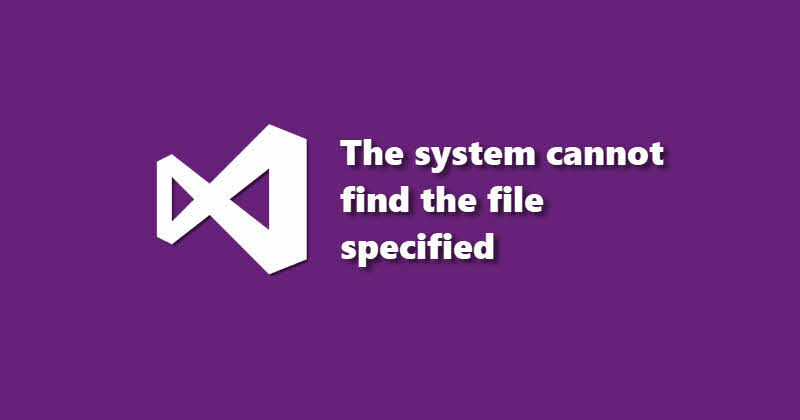 If you have come this far, it means that you liked what you are reading (Visual Studio 2015 Error: "WixAttachedContainer - The system cannot find the file specified").